blend of characteristics, combining the strength of carbon fibers with a bombproof base material. The IC6 Technology offers great resistance and stiffness with extreme durability. A very user-friendly package with maximum fun potential… for only $899. 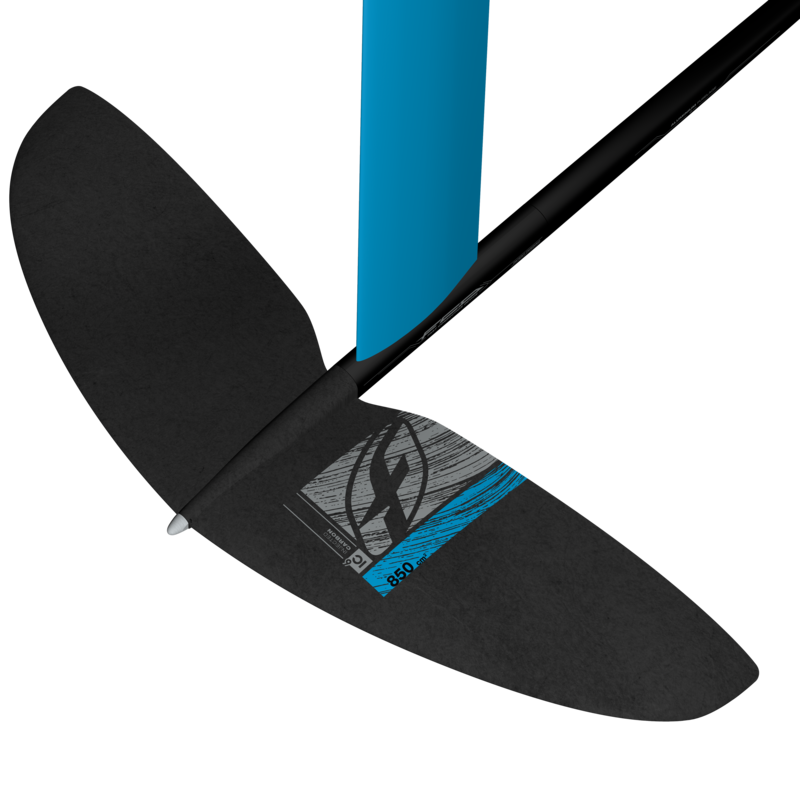 Paired with a F-One 51 or 49 Foilboard, you can get a F-One foil package for $1599. Wathever your style and level, you can upgrade it with any of our carbon wings, masts, fuselage from any size/lengths. Switch as you wish !